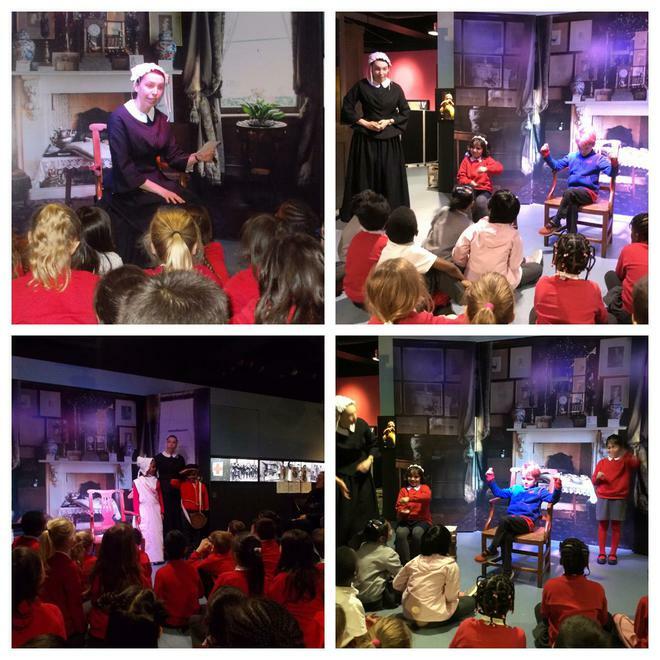 Year 2 visited the Florence Nightingale Museum which they thoroughly enjoyed. The children are learning all about Florence Nightingale as part of their topic on ‘Heroes and Heroines. Earlier this half term, Year 2 were visited by the London Ambulance to learn all about first aid.